All women experience menstrual cycles, but not all of them know that periods are more than just a monthly discomfort. In fact, one’s period is indicative of a woman’s health and overall condition. Talking to Mirror Online, Gynae-oncology specialist nurse Tracie Miles who has over 15 years of experience, shares your period is telling you. A woman can have different colors of menstrual blood: bright red, dark red, brown, black, rusty, orange, light red and clotted. But is there a correct color? According to Tracie, not exactly. However, if you find that you can’t explain the changes in your period’s color or pattern, then you may want to visit your doctor. Do you often experience a heavy flow? Chances are there’s something going on in your body. "Fibroids are harmless lumps of gristle which develop in the wall of the womb. They are benign, but they can cause periods to be heavy—sometimes debilitatingly so." She also attributes a heavy flow to polycystic ovarian syndrome, or PCOS, a condition linked to the male androgynisation of a woman's hormones, making periods heavy and erratic. Thyroid function can also play a hand at this, but it is very rare, says Tracie. 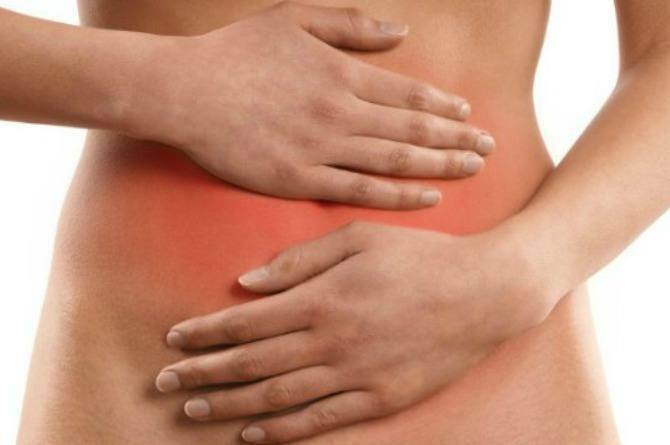 Period pain or primary dysmenorrhea is generally harmless. However there is a chance that very severe cramps may be a sign of endometriosis. It is a condition where the endometrial cells, which normally grow inside the uterus, grow outside it. If you suspect that you have it, visit your doctor for consultation. According to Tracie, the average cycle length is 28 days, but every woman has her own normal, whether it's two weeks, three weeks or five weeks. However, if your experience spotting in between periods, you may want to get in touch with your doctor. The same logic applies to periods after menopause. "This should not happen—though vaginal bleeding could be down to atrophy, where the vaginal skin gets older,” she says. It could also be linked to womb cancer, so it’s best to have a talk with a professional about it.